How's the serenity? Get the family together for a fun day on Sunday. Pit stops: Toilets at Circular Quay, Town Hall Station, Bondi Junction, Lady Bay Beach. Cafes/kiosks at Circular Quay, Watson’s Bay. It’s early and the kids have probably been up since the crack of dawn, ready for adventure. 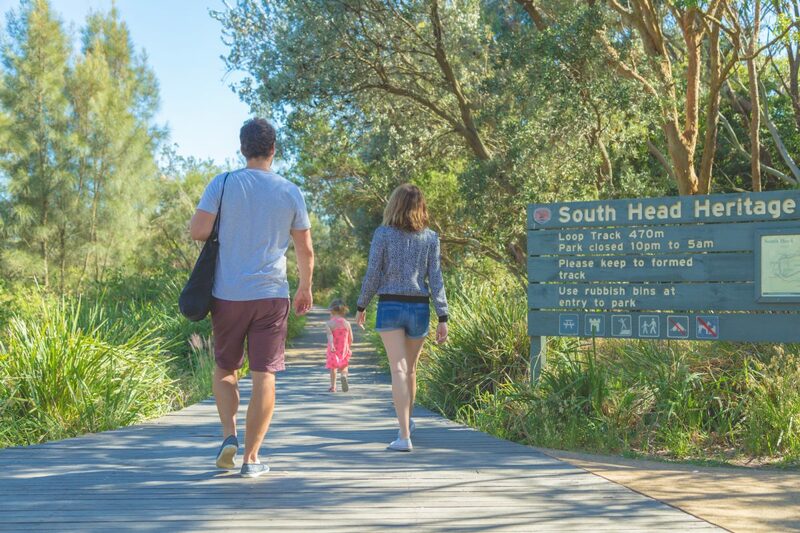 Here’s the perfect outdoor antidote to their excess energy levels, the South Head Heritage trail in Sydney Harbour National Park. It offers the perfect combo of a natural and leafy walk with some solid beach sights as you wind your way through the 1km track. Do yourself a favour and catch public transport as parking can be limited on the weekends. The ferry from Circular Quay is a cruisey 30 minute ride to the start of the walk at Watsons Bay. Otherwise catch the 324, 325 (via Double Bay) or 380 bus (which goes via Bondi). It’s also about a 30 minute train ride from the city when you jump on at Town Hall Station. For all transport options you can plan your trip here. 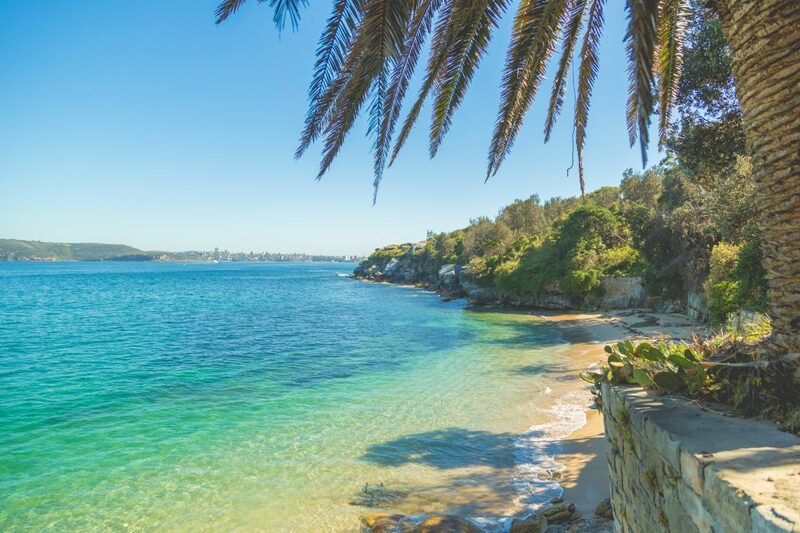 Once you’ve arrived head down towards Camp Cove Beach and walk through and up the stairs; you’ll come across the 1870’s cobbled sandstone path with sparkling ocean views to the right. Pro tip: Triple check the weather before you go, windy days should be avoided – you don’t want to be chasing after hats all day! The walk towards the disused cannon and gun emplacements offers some epic photo opps and a make-believe playground for the kids. The striking view of metal against water and a full view of the city in the background? You’ve got nothing on us Manhattan! 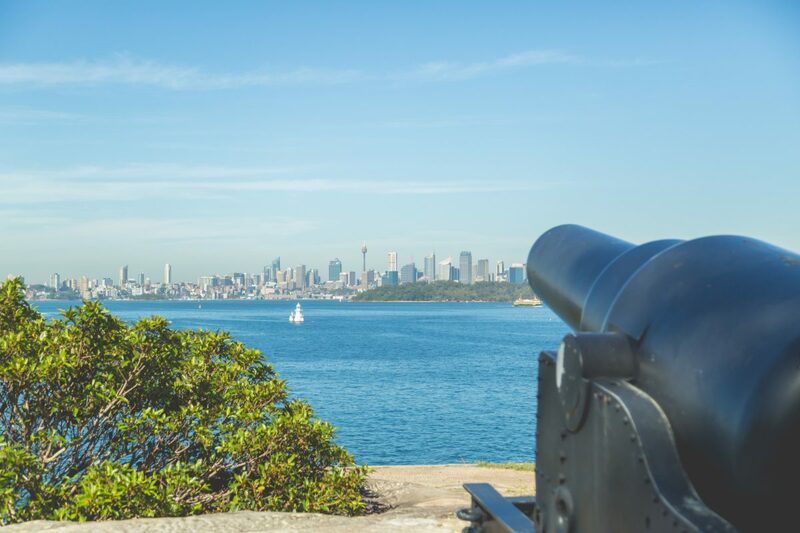 The cannon has been impressively maintained and was one of six cannons brought to NSW in 1872 to protect our fine shores from the threat of an invasion. Put your best, shameless Dad reenactments of modern history in action to really kick the little ones imaginations into gear. 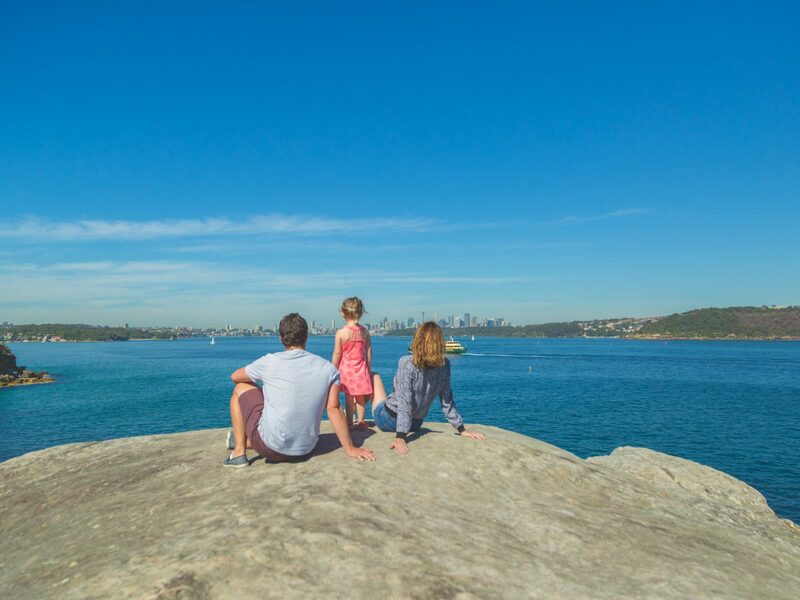 Did you know: Camp Cove is situated in Gadigal Country. 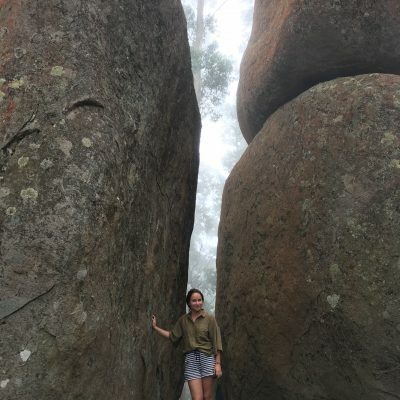 Access to shelter, food and fresh water made it an ideal spot for the Gadigal People to use as a camp site as well as a place to launch their Nawi (stringy bark canoes). The land of the Gadigal Country stretches right along the southern side of Port Jackson from South Head to around what is now known as Petersham. 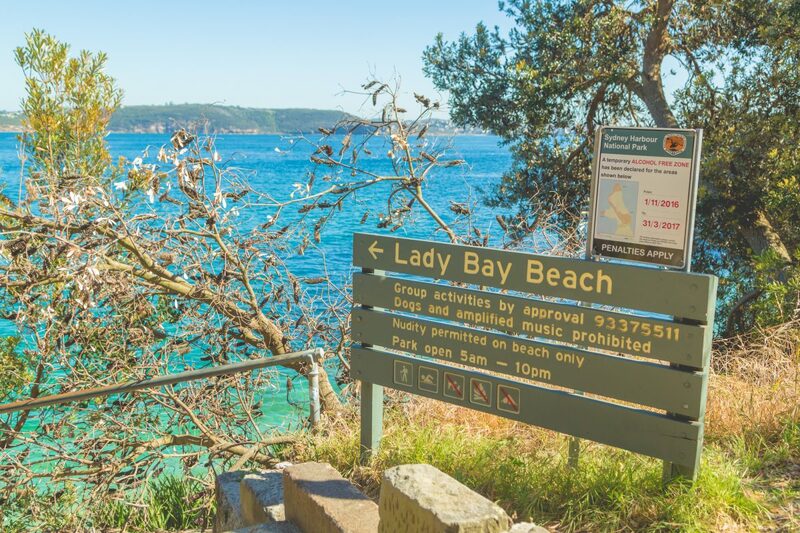 Stroll along the pathway for five – ten minutes until you’re met with the Lady Bay Beach sign. 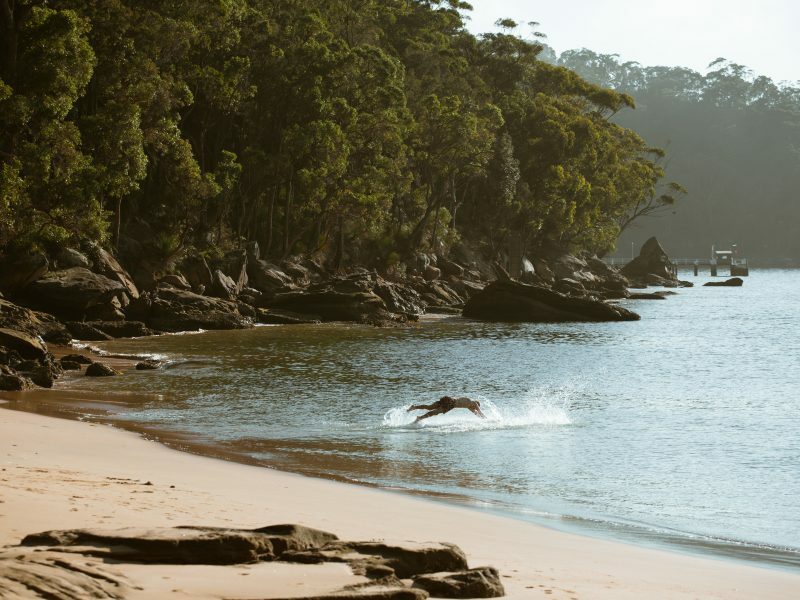 This is only one of a handful of legal nudist beaches left in NSW. Sure, they’re not for everyone, but the best part of this bay is that it boasts some of the most spectacular views looking back onto the city-scape, and that’s well worth a peek. Another five – ten mins along the path and you’ll see the sign for the South Head lookout and the unmissable Hornby Lighthouse. If you were ever going to make a building out of candy canes, this would be it! We’re talking a complete show stealer of a lookout that’s got 180° views of Sydney, the Pacific Ocean and out to Manly. 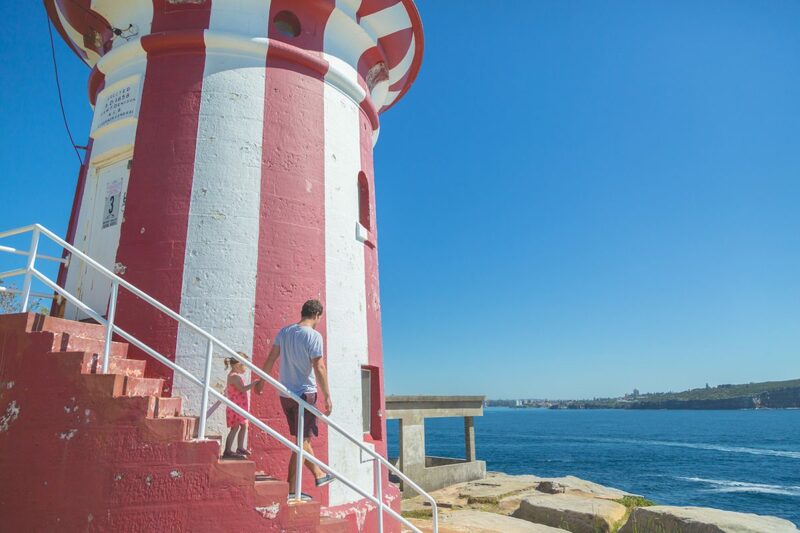 Hornby Lighthouse is also the perfect backdrop for all your photo opps, especially if you’ve dressed the kids in matching stripes. Pro tip: Beware as some cliff areas are unfenced. Children should be supervised at all times and reminded to keep well away from the edge. 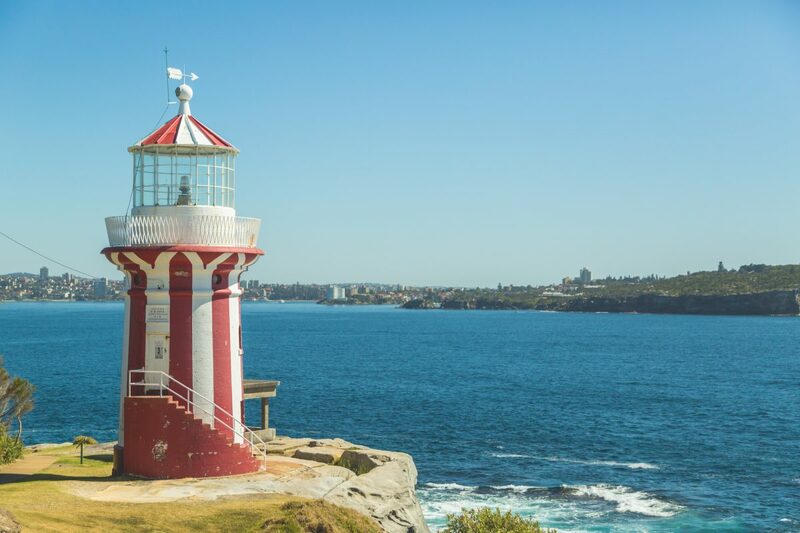 Did you know: Hornby Lighthouse was designed by colonial architect Alexander Lawson and was the third lighthouse ever built in NSW in 1858. Hungry tummies rejoice! Lunchtime is calling. Breakfast was hours ago, and don’t you know it. You might have spent your time getting from Camp Cove to Hornby Lighthouse but getting back can be done in a cool 15 minutes. It’s time to get out of the sun and treat yourself to some lunch. 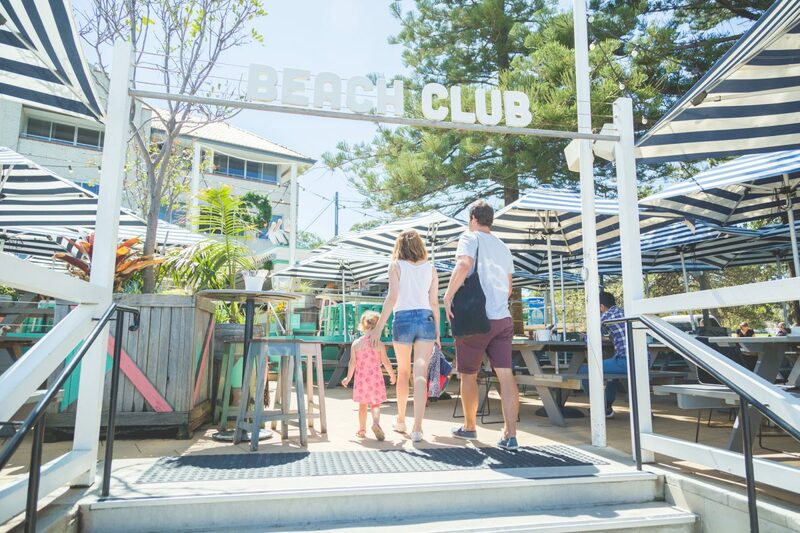 There’s plenty of delish food options to choose from, whether it’s lapping up the unbeatable views alongside your catch of the day at Doyles on the Beach, or Watson’s Bay Hotel with a Bambino menu that’s sure to please the kidlets. 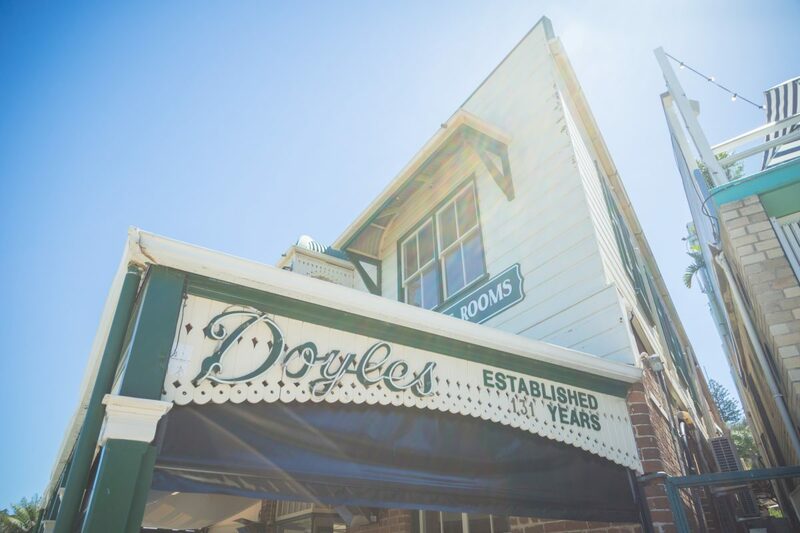 Did you know: Doyle’s on the Beach was built in 1885 and was Australia’s very first seafood restaurant? 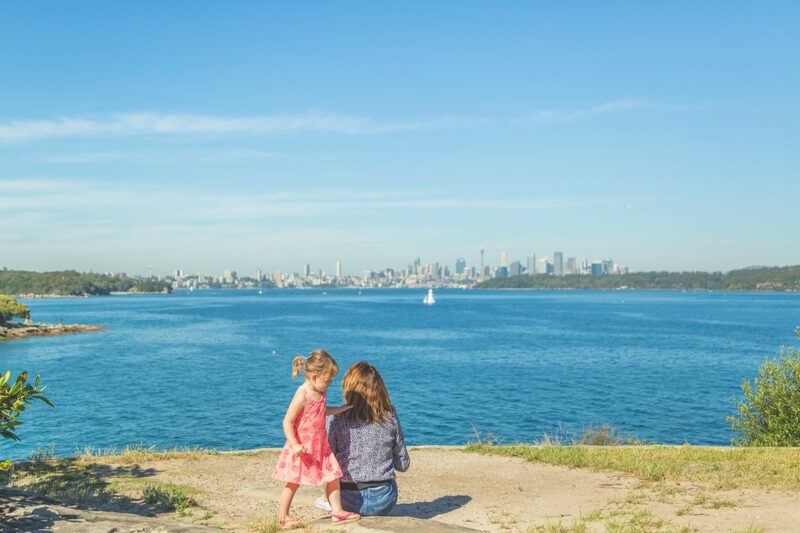 Really make the most of your day trip to one of Sydney’s most family-friendly summer playgrounds and pop some snorkelling gear and swimmers in your bag of tricks. 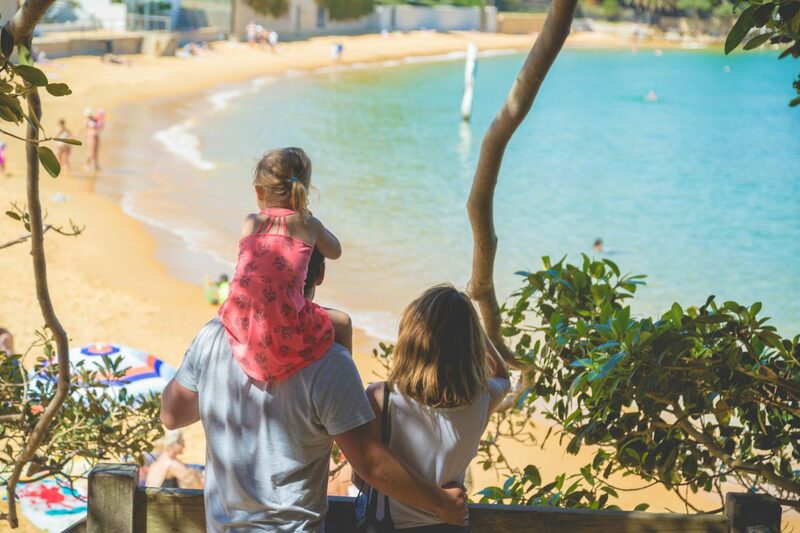 Camp Cove offers calm, kid-friendly waters to make this mini-adventure day a true highlight for the family. 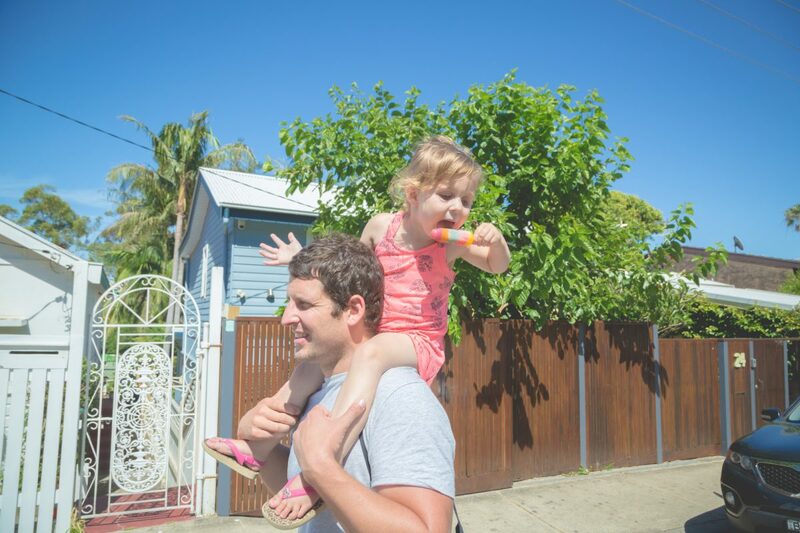 As long as you wrap up with a pit-stop at the Kiosk for a mandatory ice cream #NoRegrets.